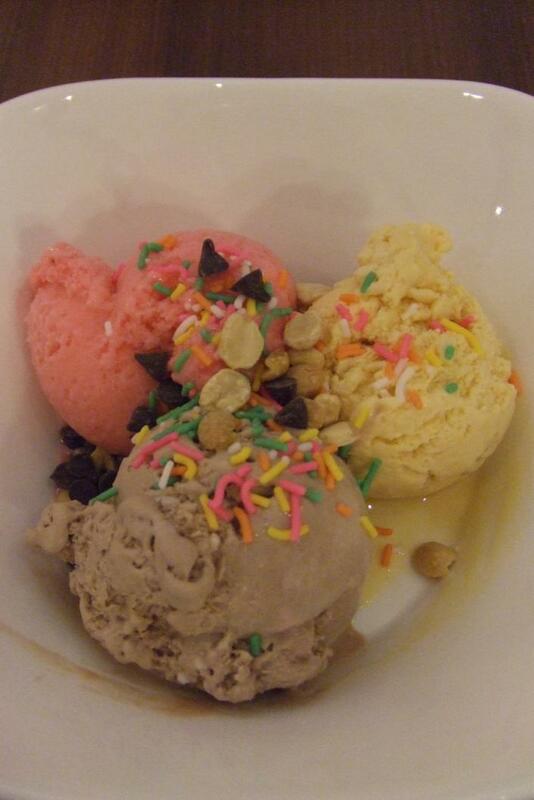 Swensens is now having a 1 for 1 All-You-Can-Eat Ice Cream & Dessert Buffet at ION Orchard! 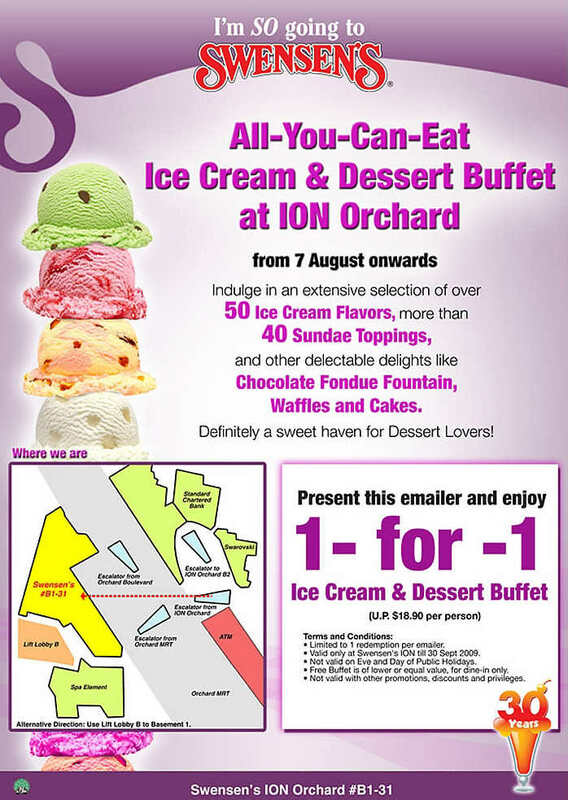 This works out to be only around $11 per pax, you can eat all the ice cream and waffles and stay as long as you want :p Good deal! 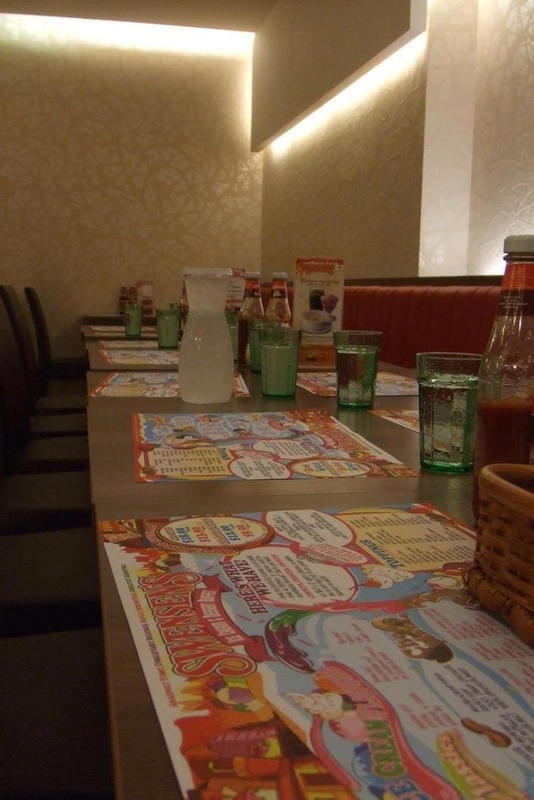 Just print out the voucher and present it to the staff to enjoy the offer. Black & white accepted too. You might want to consider going during the weekdays as long queues are expected during weekends especially dinner time, people really take their own sweet time to enjoy the yummies. The promotions ends on 30 September 2009. Awaiting For 14 More People!